How do you celebrate things at home with your family? From small accomplishments to celebrating reaching larger goals, my daughters and I love to celebrate these events with time spent together as a family and a special dessert. 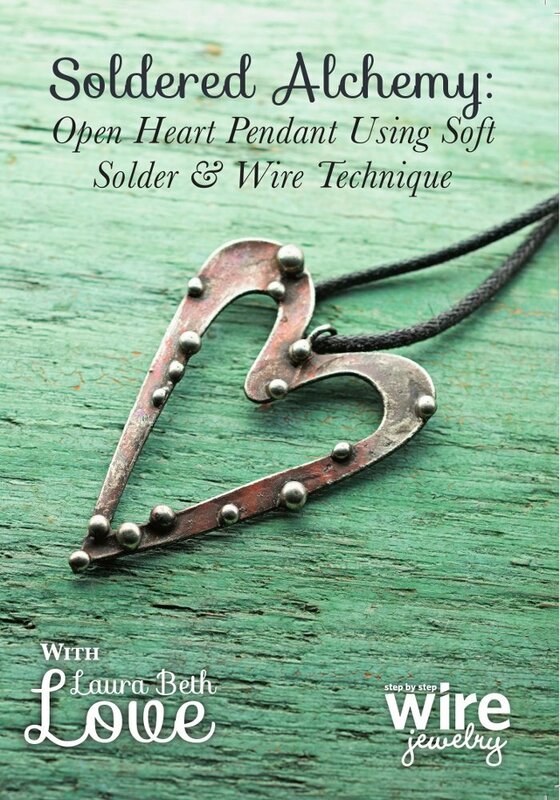 I have always said that the kitchen is the heart of the home. And that is exactly where we gather to talk and be together in our home while we enjoy life and celebrate its sweet moments. 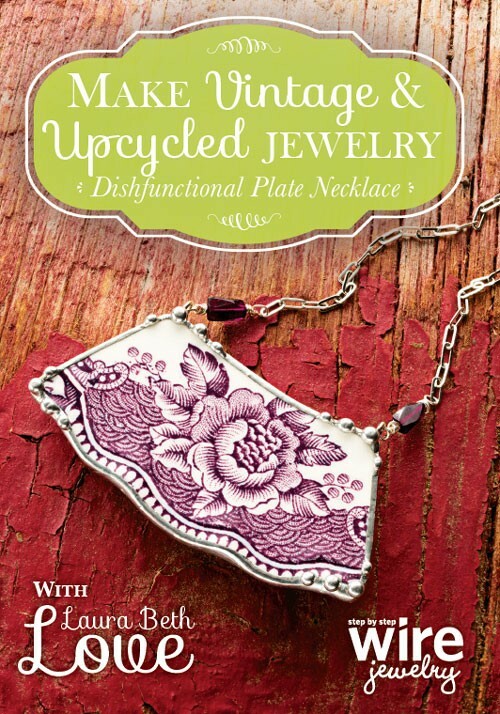 I was happy that I was asked by Marie Callender's to be part of their Sweet Moments campaign. Life certainly does go by in the blink of an eye. 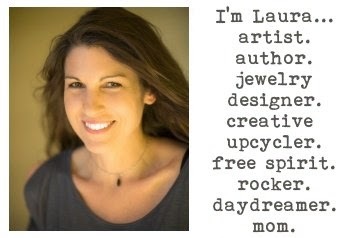 I think it's so important that we savor every precious, sweet moment with our families. Marie Callender's pies are perfect for helping us celebrate. Only Marie Callender's delivers homemade quality, and their products are made without compromise. 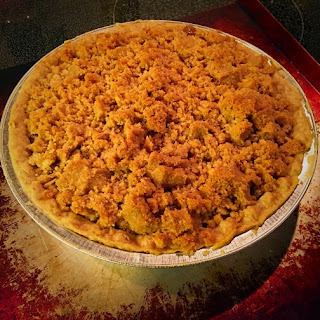 The made from scratch crust, and wholesome, homemade quality and highest quality ingredients, along with their signature special touches - such as the Dutch Apple Pie's crumb topping- give us a reason to celebrate every day. 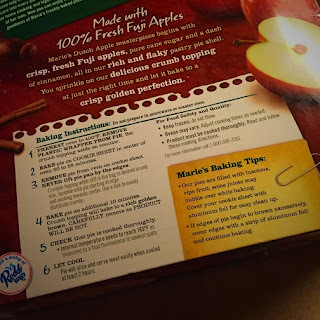 Last night my daughters and I celebrated with a Marie Callender's Dutch Apple Pie. We were excited to try it! Made with 100% Fuji apples and extra flaky crust made from scratch, I knew it would be the perfect treat on a chilly November night. My girls and I loved the pie. 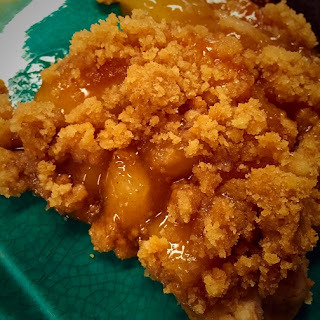 I was impressed by the quality of ingredients, the perfect texture and buttery taste of the brown sugar and cinnamon streusel crumb topping, the light taste of cinnamon and the taste and texture of the apples were perfect. My house smelled wonderful as the pie baked to perfection in my oven. We all agreed that the pie was delicious, had a homemade quality, and the perfect treat to enjoy together. What's next on our list to try? Marie Callender's Coconut Cream pie (which I think we will enjoy on our next movie night) with its creamy coconut custard, made from scratch crust, and hand garnished with a real toasted coconut – Yum! And then after that we will be enjoying Marie Callender's Chocolate Satin Pie with its rich chocolate filling, made from scratch crust, and topping of real chocolate curls. Delicious! Life does go by in the blink of an eye. Savor each precious, sweet moment. 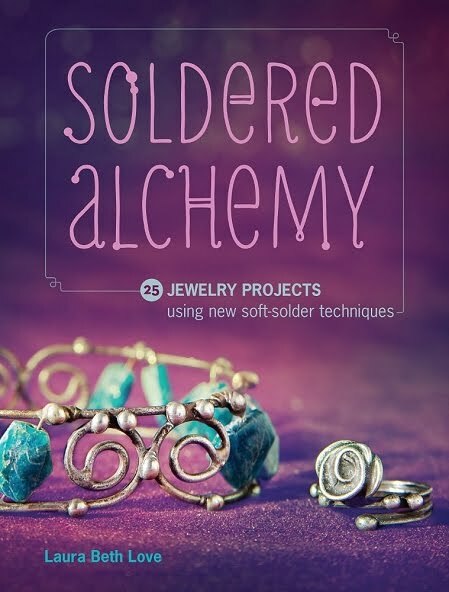 Which Marie Callender are you dying to try first? Coconut Creme would be my choice. it has always been my favorite pie and around our house growing up there were lots to choose from. That Dutch Apple Pie looks really good. I like making my own pie, but sometimes it's nice to have something pre-made so you have more time for other things. A big slice of Coconut Cream Pie, please--or just give me a spoon and pass the whole thing over! I haven't had a Marie Callender pie in ages and that Chocolate Satin pie sounds wonderful or perhaps the Key Lime!? I want to try coconut creme pie! 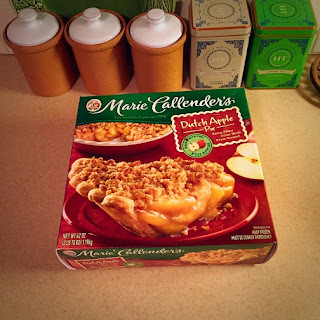 My family just loves the Marie Callender's Dutch Apple Pie! We love the crumb topping and it tastes so good!! I would like to try the Chocolate Satin pie. 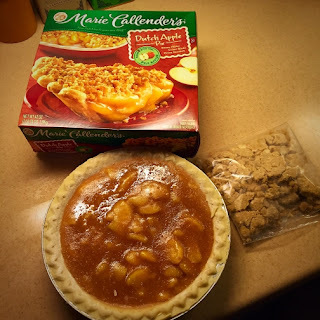 I would love to try Marie Callender's Dutch Apple Pie first, love apple pies!